@annesantiago is on Carousell - Follow to stay updated! 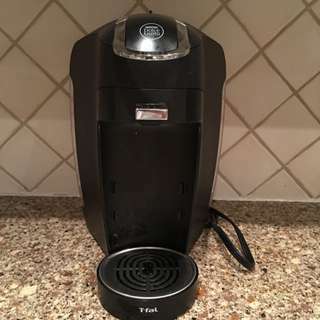 Coffee Maker, selling because we have another one. This one has only been used a handful of times. In excellent used condition, only used for a few months. 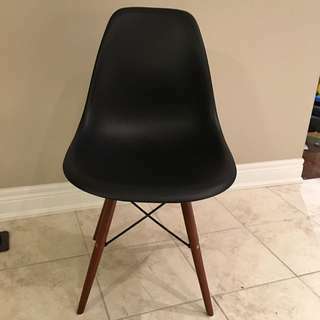 Black chair, excellent condition. Was used as a desk chair. 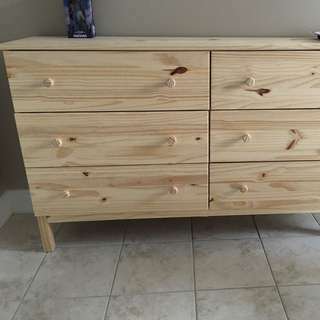 This dresser is in excellent used condition. Only used for 3 months. 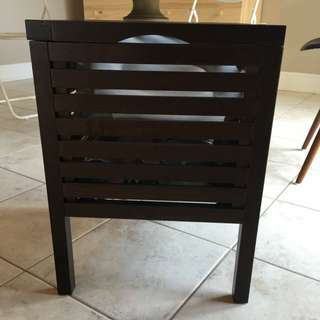 Can be painted or stained.